15 :: Visitors and societies are guaranteed to receive a warm welcome both on and off the course at this, one of the premier golf clubs in the north of England, holder of the Yorkshire Order of Merit award. 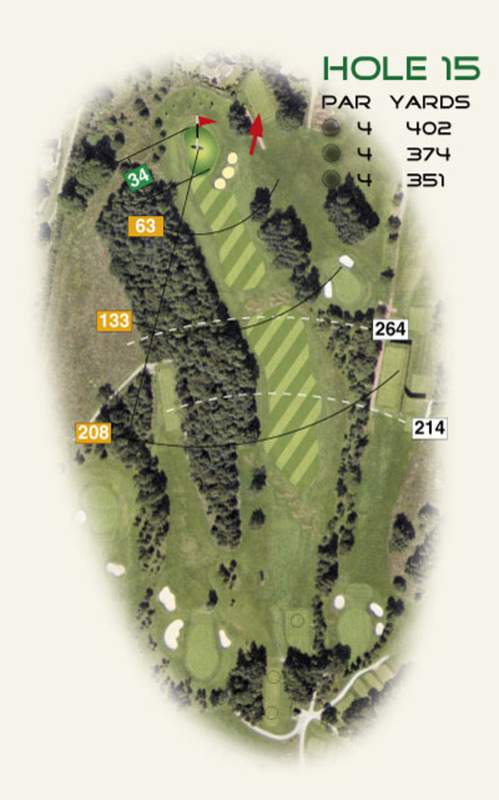 15th Hole -- A dog-leg left 402 yard hole requiring a right to left tee shot. Your second shot is made more difficult by mounds on the fairway which hide the bunkers by the green.